Scaling and oral planning, often grouped with root planning, are non-surgical procedures that offer oral relief to people suffering from periodontal problems and diseases. They are deep cleaning procedures that replenish your gums and your teeth and give the care that is required for your damaged mouth. 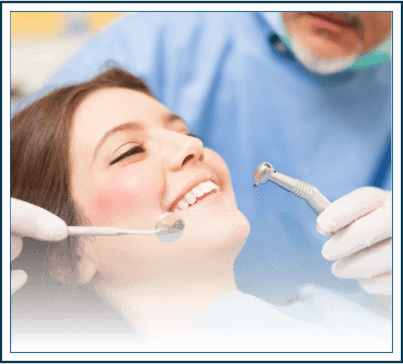 Both procedures involve removing plaque and other forms of decay on your gums and teeth. Scaling gets the plaque removed whereas oral planning brings your teeth the shape and form they require. Both often go hand in hand since they help set your teeth and clean them up all at once. In a way, it can be called a thorough renovation of your mouth. 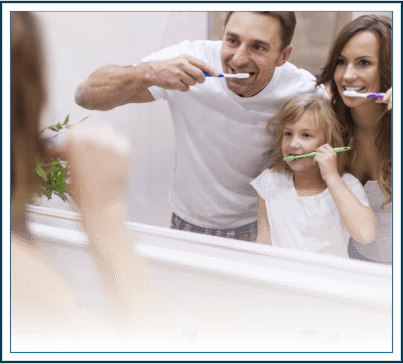 They are together called the golden standard of oral health since they offer deep cleaning to the extent that many other oral procedures do not. Moreover, they give protection and cleaning for periodontal diseases in a way that most other non-surgical procedures don’t. If you’re suffering from major oral problems, a scaling, and oral planning appointment might be what you need. If you’re looking for a scaling and oral procedure for your teeth, you need to book an appointment at Lasting Smile of Bethlehem. 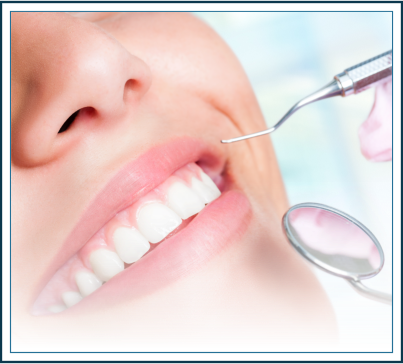 We are a clinic that offers you the best dentists in Bethlehem and also brings you the very best facilities. With a scaling and oral planing at Lasting Smile of Bethlehem, you’ll be getting a procedure that sets your teeth the way you want them to be and keeps you smiling. With unhealthy lifestyle choices, public health issues are at the rise and there is an increased need of taking care of your health if you do not follow a healthy lifestyle. Even those who do are also susceptible to damages. Dental health is an issue that you should be concerned with. Other than brushing and flossing regularly, frequenting a dentist’s chamber for a regular checkup will keep yours out of harm’s way. There are different gum related problems. 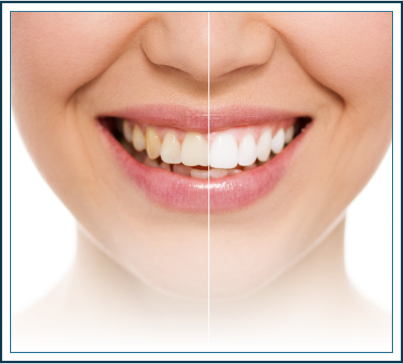 You must be taking care of your teeth with good dental hygiene and a reliable Bethlehem dentist. But there is only so much a dentist can help you with. Why Lasting Smiles of Bethlehem? As your Bethlehem dentists, we at Lasting Smiles of Bethlehem do much more than a dentist can. While a dentist can help you with conventional medication and treatment and steer you out of your ailment, we can give your teeth a complete makeover. If you have a history of periodontal diseases, you will need a special kind of cleaning of your gums named scaling. With the experts at our disposal, we can guarantee you the best quality of scaling that you can get around Bethlehem. 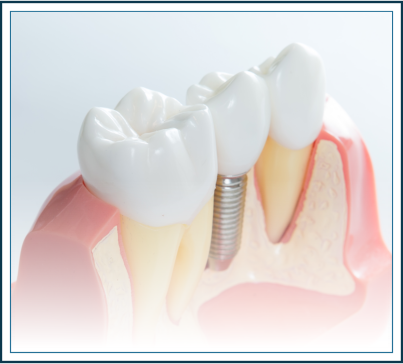 Other than scaling, root planning is a procedure that helps your gums attach better with your teeth. The root of the teeth are planed and smoothed in this procedure and are done with great care in Lasting Smiles of Bethlehem. Want to learn more about Bethlehem Scaling and Root Planing?